Ruganzu Bruno Tusingwire is an eco-artist, lecturer and activist from Uganda. He is a lecturer at the Department of Art & Design, Kyambogo University as well as a Masters student at HiOA, Norway. His environmental art has given him the opportunity to travel extensively, spreading the message of Ubuntu and creating recycled playgrounds in different parts of the world. 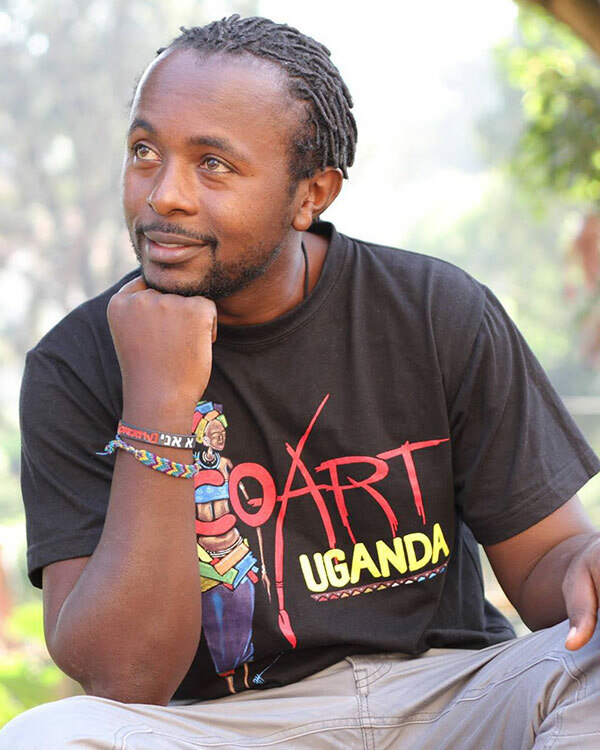 Ruganzu is a former Artist in Residence at McColl Center of Art and Innovation (2014), a recipient of the Young Achievers Award (2012), and the TED Prize for City 2.0 (2012), amongst others. He has inspired two documentaries, one in Brazil and one in Sweden, about his work and life. He initiated TEDxKampala in Uganda, and now works as a curator of this independently organized TED Conference. His work has featured in the Good Magazine, CNN, Inhabitat, Creative, the Independent Magazine, among others, sharing his aspiration of changing the world one playground at a time, as well as saving the environment from waste. 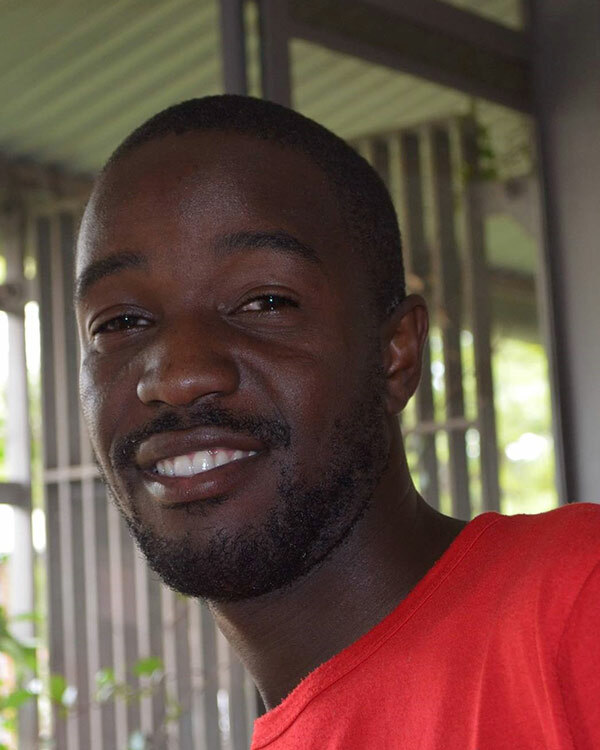 Samuel Gwenzi is a human rights activist from Zimbabwe currently on an FK Norway exchange in Norway. He has been involved in youth advocacy work in Southern Africa with a strong bias on academic freedom and students rights. He is a pan Africanist and a strong advocate for global justice.